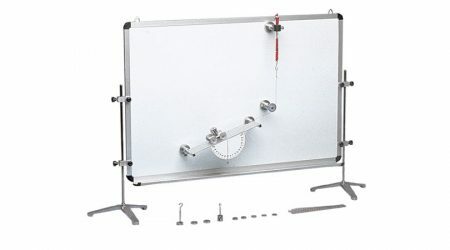 With white board surface in order to draw diagrams and write formulas. 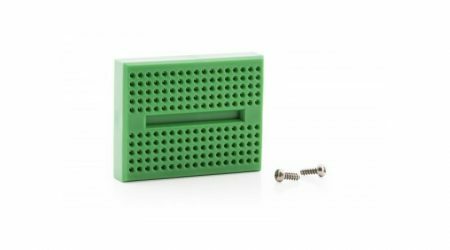 It can be assembled on a table in vertical position. Dimensions: 90x60 cm. 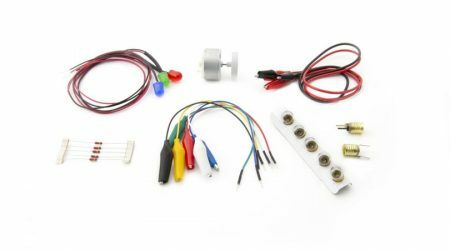 This accessory kit contains 6 springs that are ideal for physics experiments. 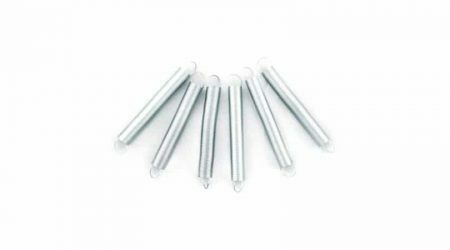 The springs are 6 cm long and 0.8 cm in diameter. 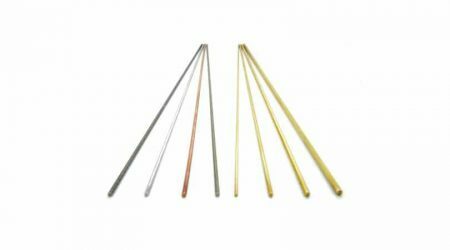 Three springs have a spring constant of 5 N/m and the other three have a spring constant of 15 N/m. 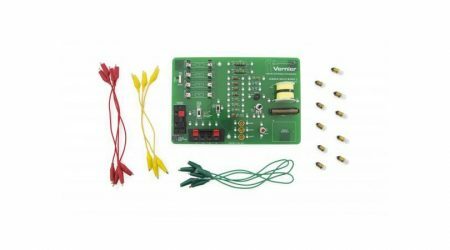 Use the Vernier Circuit Board 2 platform for circuit labs, from basic series and parallel circuits to RLC circuits. 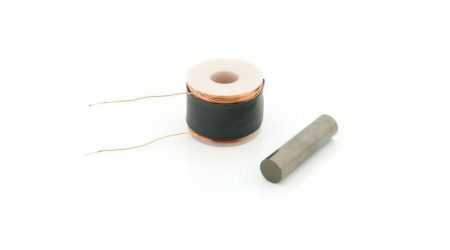 Many components are provided for experimentation, and additional components can be added to expand the capability of this useful board.